At Holden Barlow our Family Lawyers in Perth can assist you to understand your child support obligations and our Family Lawyers can also advise you whether court proceedings will be necessary to alter any amount payable. The Child Support Agency is responsible for assessing your child support obligation and they do so upon receipt of an application for assessment. At Holden Barlow our Family Lawyers in Perth can assist you with an application for assessment which will be based on each parents income, a number of children and their living arrangements. 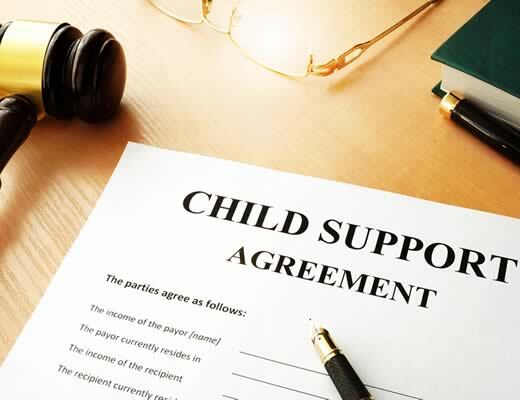 It is possible for parties to enter a private child support agreement and this can be registered or not with the child support agency. The benefit of a private agreement is that they can also incorporate additional expenses such as medical costs and private school fees. Our Family Lawyers in Perth at Holden Barlow can assist you through this process and provide you with their expert advice.